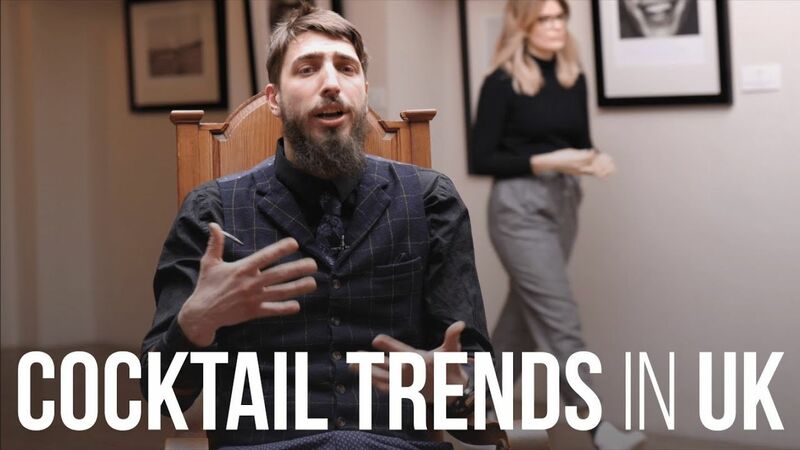 Terrile Massimiliano, Head Bartender at Duck & Waffle in London, UK, gives a Bartender's views on Latest Cocktail Trends in the UK. 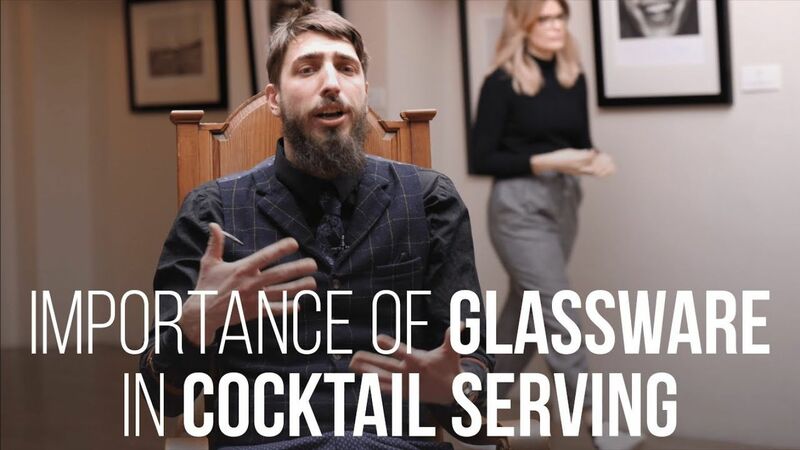 Terrile Massimiliano, Head Bartender at Duck & Waffle in London, UK, talks about the importance of Glassware in a Cocktail Serving among other important things. 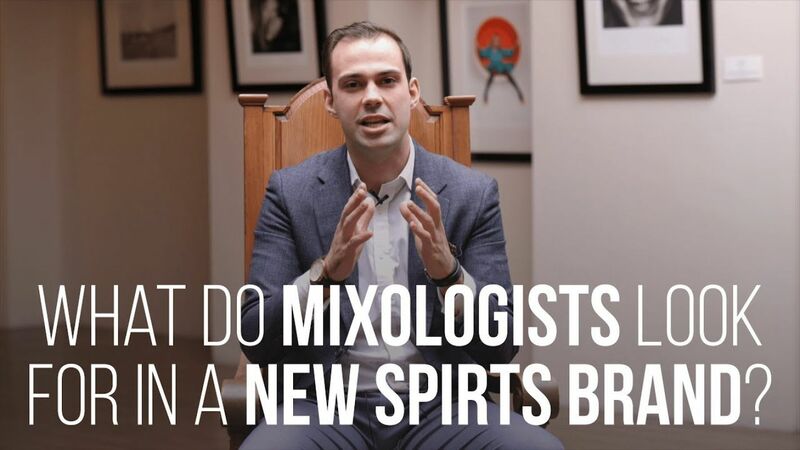 Tiago Mira, Head Bartender, Head Creative Mixologist at Annabel’s Club in Berkeley Square, London, UK, gives us a Mixologist's point of view on what exactly they look for in a new Spirits Brand. 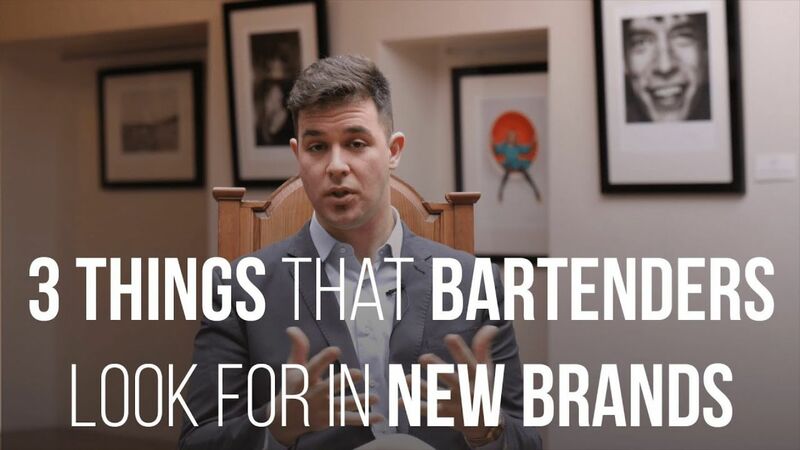 Luca Rapetti, Head Bartender at L’oscar London, tells us about 3 things that a Bartender looks for in a new brand. 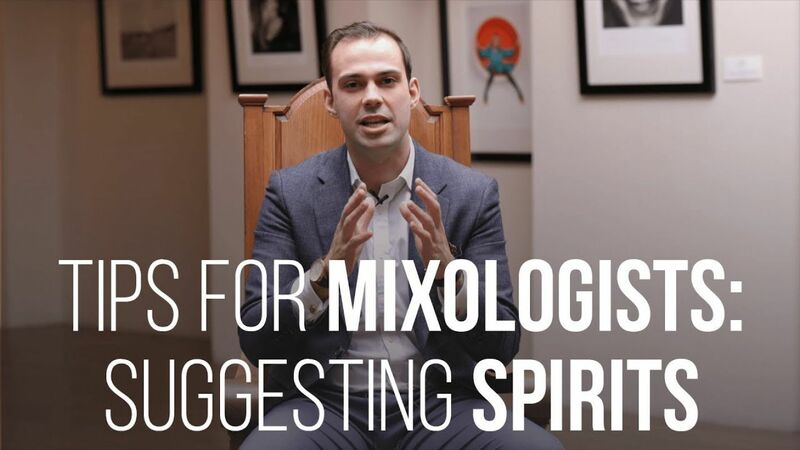 Tiago Mira, Head Bartender, Head Creative Mixologist at Annabel’s Club in Berkeley square, London, UK, gives tips for suggesting spirits to customers.